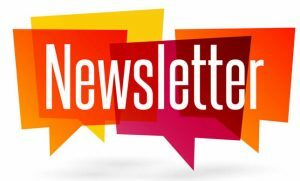 If you would like to keep up-to-date with all our news, events, offers and promotions why not sign up to our newsletter – knowing we keep your data safe too. We will even surprise you on your birthday with a special birthday treat! 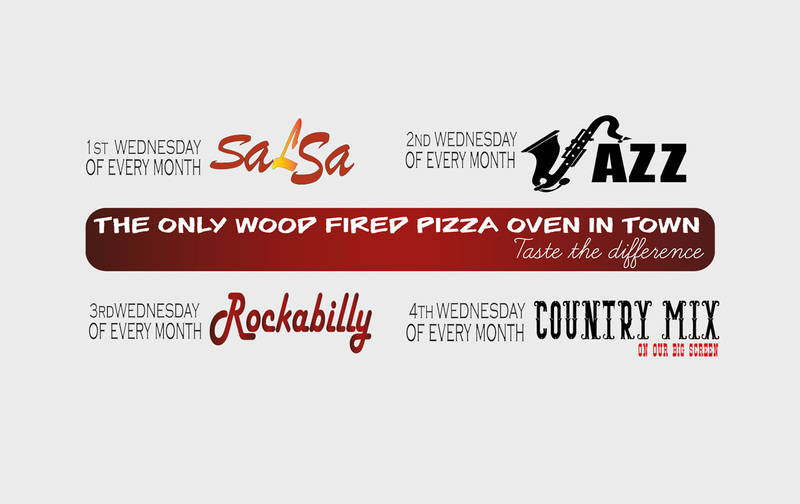 A unique combination of traditionally cooked Italian pasta and pizzas with feel-good music from the 60s. 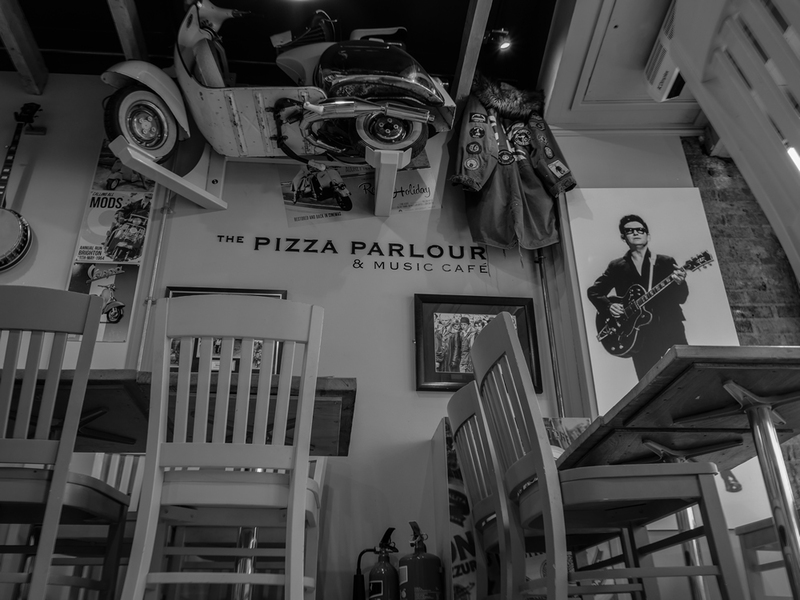 Situated right in the heart of Peterborough city centre, Italian owned, local and independent, The Pizza Parlour restaurant in Peterborough is the only restaurant in this area cooking with a wood-fired oven for thin-based, crunch-perfect pizza including our infamous Bada-Bing 20″ pizza – made for sharing…we’re definitely unique! 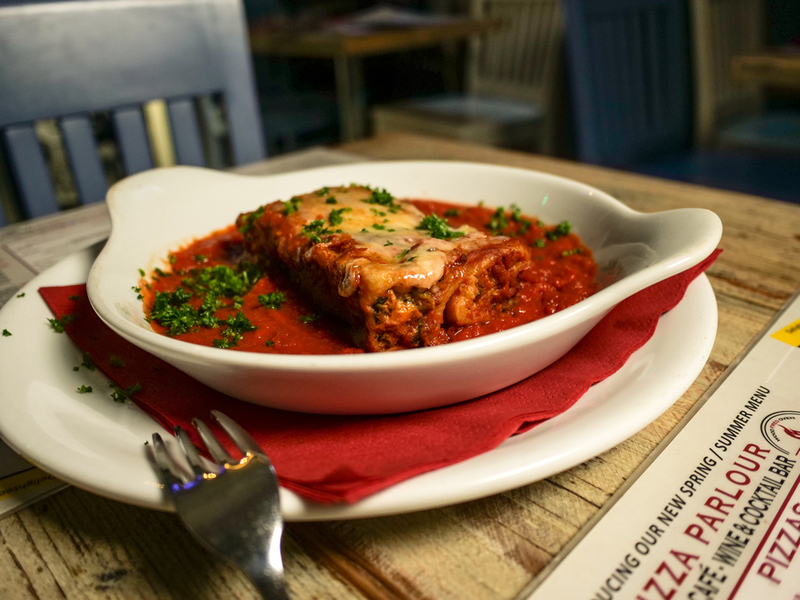 Our aim is to cook great food for people who want to enjoy the real flavour of Italy, and that means employing what some of you might know as a “Nonna” to create the base sauce for our dishes. 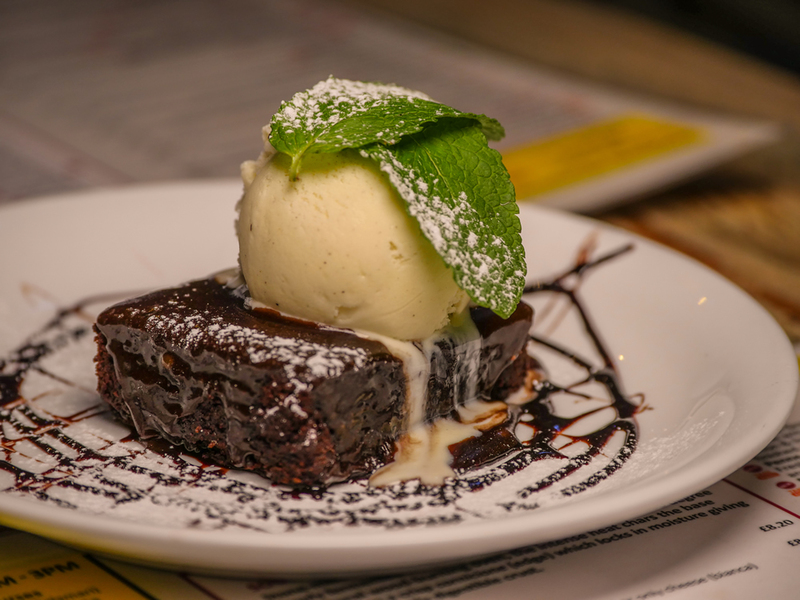 We have a concise menu which is cooked to order, with blackboard specials alongside classic salads, grills and of course, traditional desserts, all in a relaxed, family-friendly atmosphere and yes, we offer vegetarian, vegan, gluten-free and healthy options too. 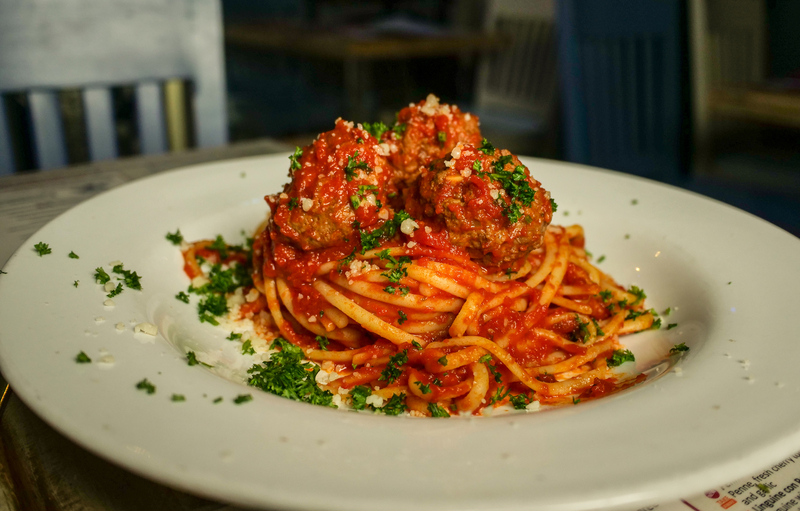 With beers and a house wine imported direct from the Italian growers, there is a drink’s menu to please all without breaking the budget. 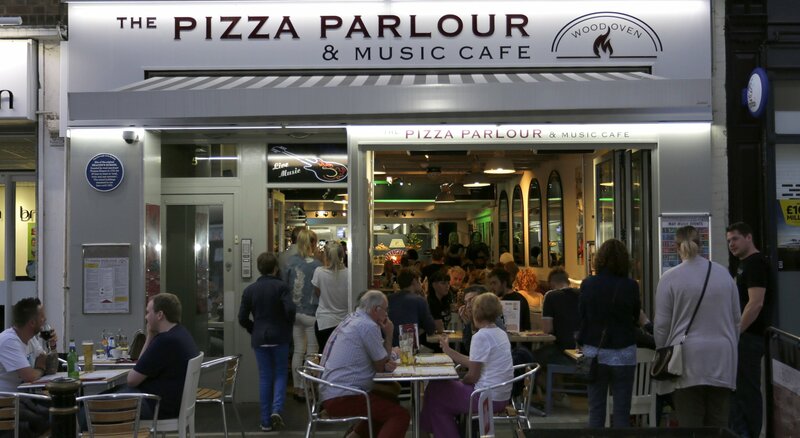 The music vibe in the Pizza Parlour restaurant is perhaps what really defines our venue. 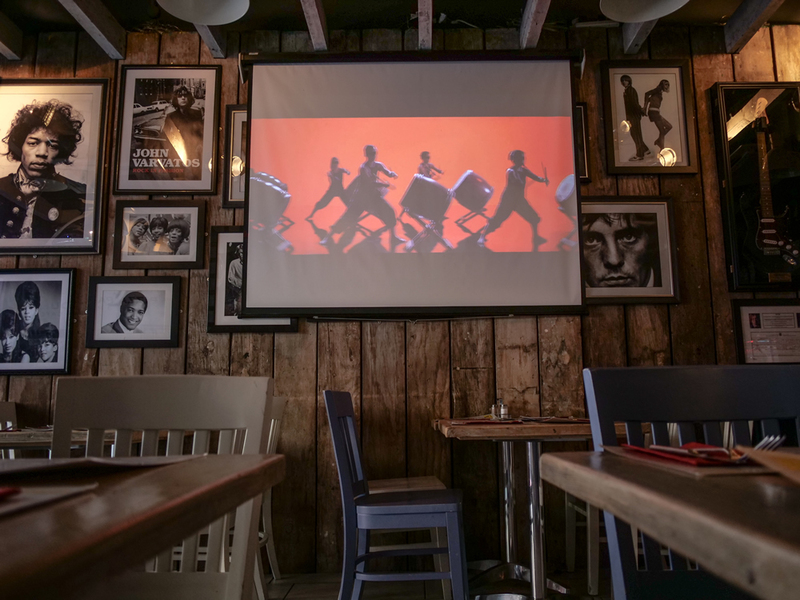 Open from early until late with evocative music from the 60s, this is an ideal restaurant for people of all ages; families, couples and parties in search of great food and laid-back ambience. 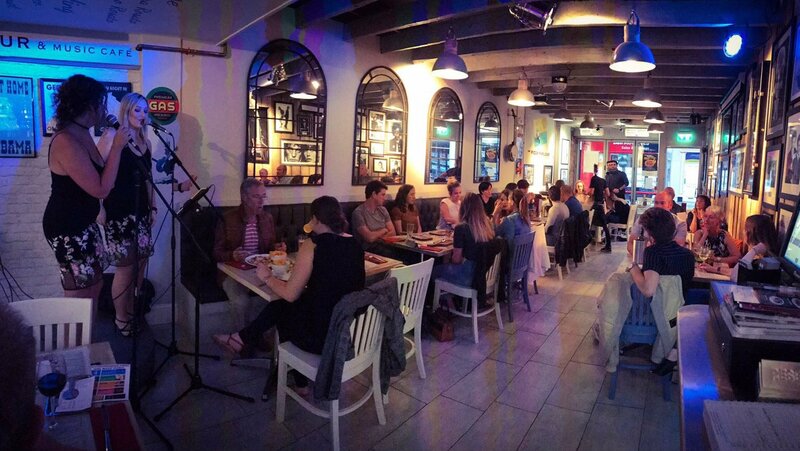 Our events page will keep you up-to-date with all your favourites, including our Wednesday Specials: #SalsaNight, #JazzNight, #RockabillyNight and or January our brand new #CountryMix theme music, as well as regular music sessions on Sunday 3-6pm, Monday 7-10pm and showcasing new local talent in our #OpenMicNight every Tuesday night 7-10pm. 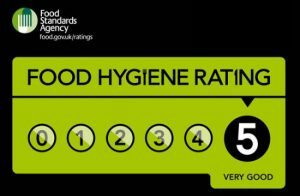 Bookings are available on 01733 902233. 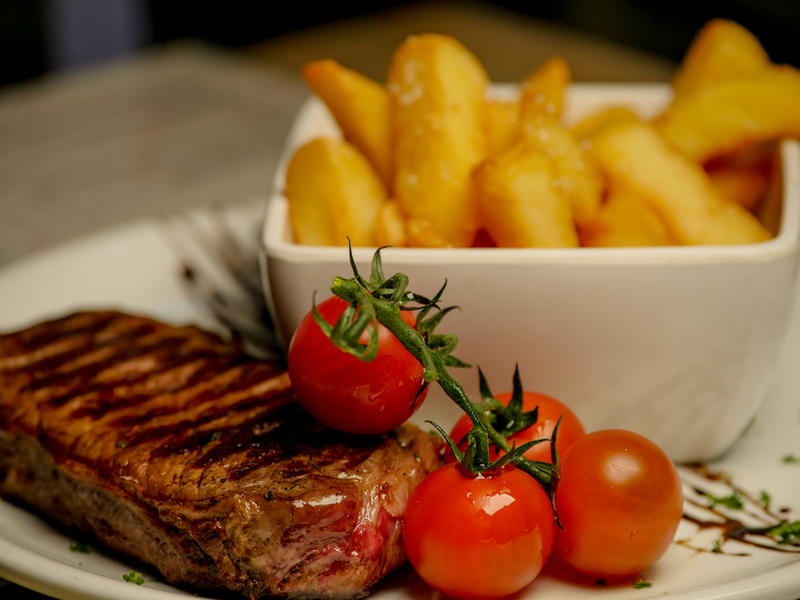 Please note that on Monday-Thursday & Sunday last orders for food are 15 mins before closing while on Friday & Saturday last orders are 1 hour before closing. Selected items are now available for home delivery. 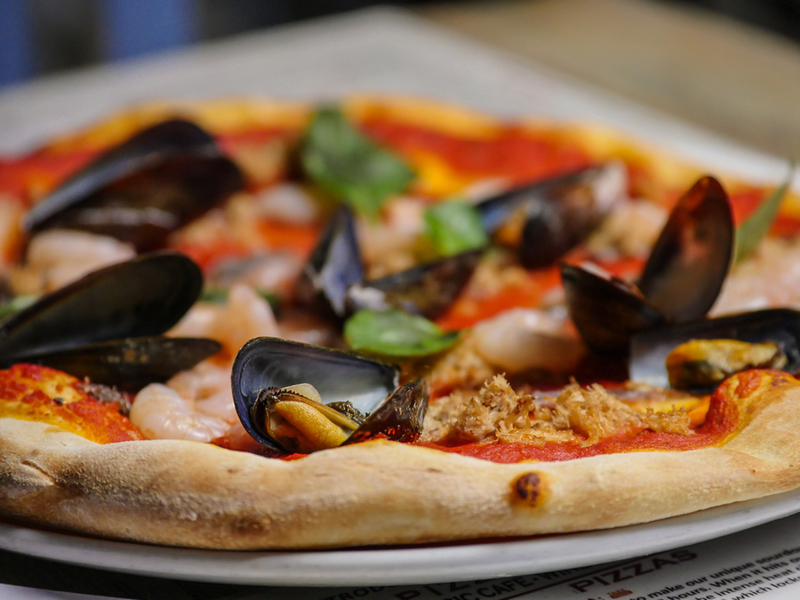 Visit Deliveroo to check your area and place an order.